Today we had our first project meeting. The last week during the Meet & Greet we were given a list of design topics for the aircraft. This list was divided into 3 main categories, namely structures, systems and avionics. We had to choose up to 3 components (in order of preference) from this list as our individual design task for the GDP. Rationale: I am particularly interested in wing design to learn more about the unique aspect ratio properties of this aircraft and its structural as well as aerodynamic and aeroelastic effects. Additionally, it will be quite an interesting challenge as having high aspect ratio wings reduces wing internal volume. Rationale: I have some experience in project management and I enjoy working with people. I would like to further develop my project management skills and would enjoy giving encouragement to fellow team members. Finally, after the aircraft design board (of professors) carefully evaluated our design task choices, I was awarded the outer wing design primary task along with the project plan and progress management secondary task. Besides myself, Cristian Blanco was awarded the outer wing II primary design task. This is because it is quite a complex component, hence the board decided to have two people working concurrently on the same component. 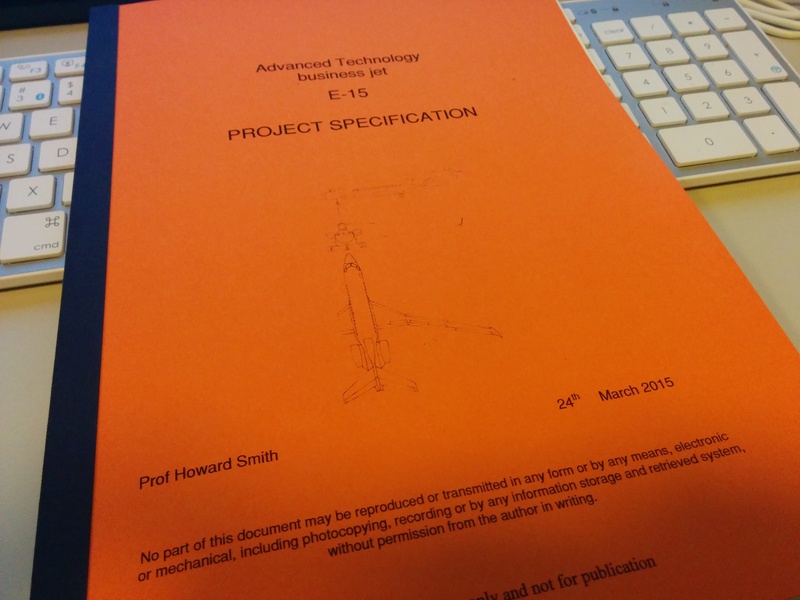 We were also given the final project specification of the aircraft to be designed. GDP has officially commenced.